It's that time again folks - empties time. I felt like throughout the entire month of December I wasn't using up anything, but when I checked my stash today I was surprised to find there was definitely enough for a blog post. I realised I actually used up a few products that have been in my rotation for a while now, so it feels good to be able to finally bin them - and buy replacements. This stuff has graced my empties more than a few times. It's a staple for my partner, but I also use it every now and then. It feels super nice to use when I'm shaving my legs as it gives my clean skin a tingly feeling. Would I repurchase? We always end up repurchasing so yeah. This is a grapefruit and lemongrass body cleanser and smells divine. I picked this up on sale so I think it ended up being only $3 or so - bargain. Whilst it smelt lovely, it wasn't anything special. Certainly did the job if you were in a pickle, but I wouldn't go out of my way to get this one again. The only thing that kept me really interested was the drawn picture of Che Guevara taking a shower. Great stuff. Would I repurchase? Probably not but I would if I needed something quick. Oh lordy this stuff was my all-time favourite. It smelt exactly like watermelon chuppa chups (one of my favourite flavours) and it made me drool everytime I used this. The bag said it was good for about five or so scrubs but I think I used it at least ten times before I ran out. I really only used it on my legs and booty though, so maybe that's why. You can read my full review here. Would I repurchase? Boy oh boy I would. I used this one at the very end of December, and it was beautiful. Kind of wishing I picked up some more before all of the Christmas stuff was sold out. This smelt of licorice and sugar, and made for a relaxing bath. Heck yeah. Would I repurchase? It's Lush... of course I would. My all time favourite razor. I've been using this one for a while now and just replacing the blades, but unfortunately I was a little rough in one of my December shaving endeavours and ended up snapping the handle. Oops. You can read my full review here. This was a mini bottle, just to be clear. I don't use a lot of hairspray at all, but when I do, I like to use this one. I find that the L'Oreal spray is the kindest to my hair, smells and the best and is the easiest to brush out if I need to. I would say it only has average hold, but I don't need anything intense. Would I repurchase? I already had a backup just in case. Another product that frequents my empties posts. 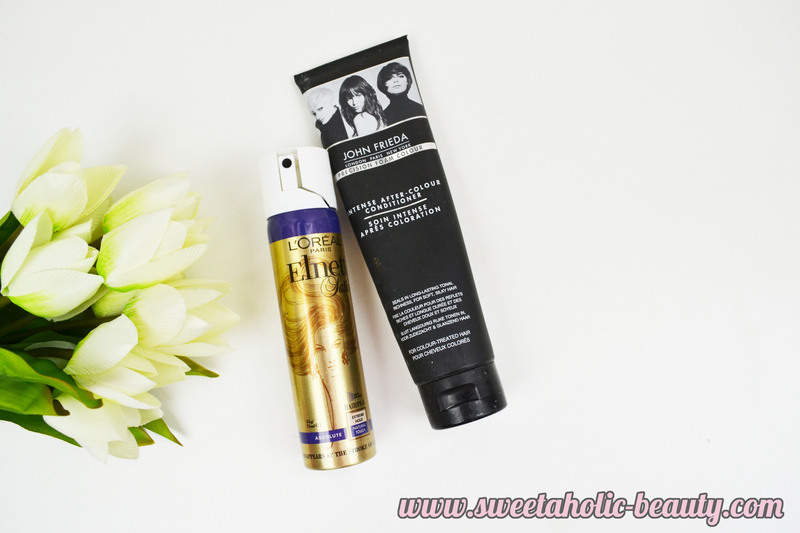 I love this conditioner, particularly if I have my hair coloured (which is usually always) and it really helps keep my colour fresh for longer. It also smells really nice. Would I repurchase? I already have a backup of this, too. I'll be honest here and tell you that my partner probably used most of this, as he suffers from eczema and uses this on a daily basis. However, I do love to use this on my legs for an in-depth moisturising treatment. I also use this if I'm suffering from any rashes or sunburn, it does wonders. 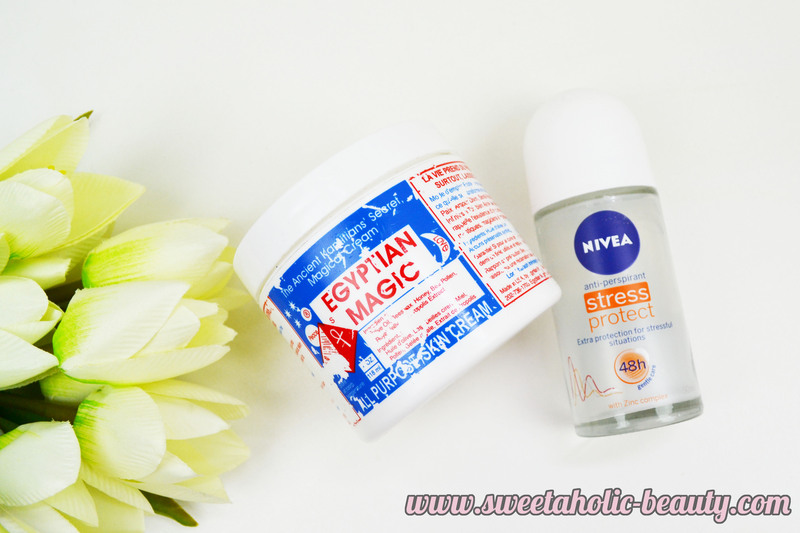 The Egyptian Magic Cream made it into my Body Lotion Favourites post. Would I repurchase? You guessed it, I already have a backup. Surprise, surprise; yet another favourite of mine. It's been a hot December and I've needed a lot of protection, what can I say? If you read my empties you'll know I love this stuff like crazy. Would I repurchase? Another surprise - I already have. 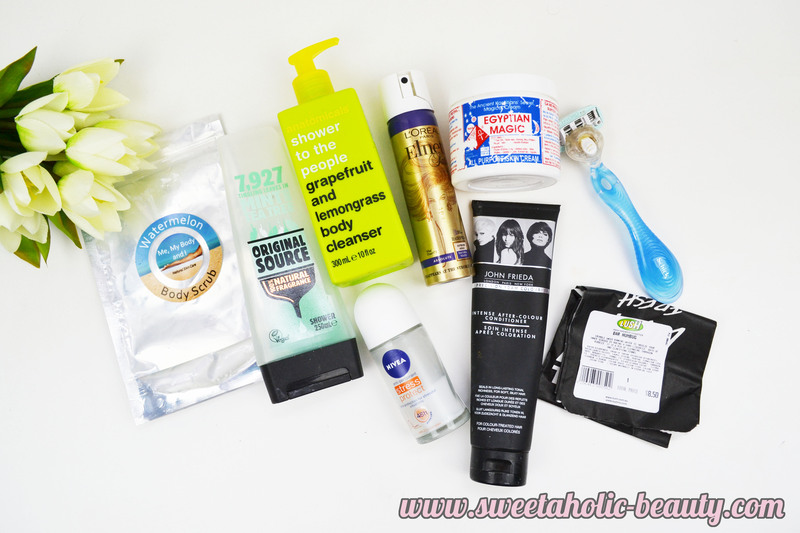 A fair few empties this month, including a lot of go-to products. I was happy to see the end of that Egyptian Magic Cream tub - as the tub itself was getting a bit dirty, so it's been nice to crack open a new one. It's also been nice finishing off the Anatomicals body wash so now I can focus on using up some of my Lush ones. Have you finished off any products this last month? If so, what did you finish? Have you tried any of the above products? What did you think? 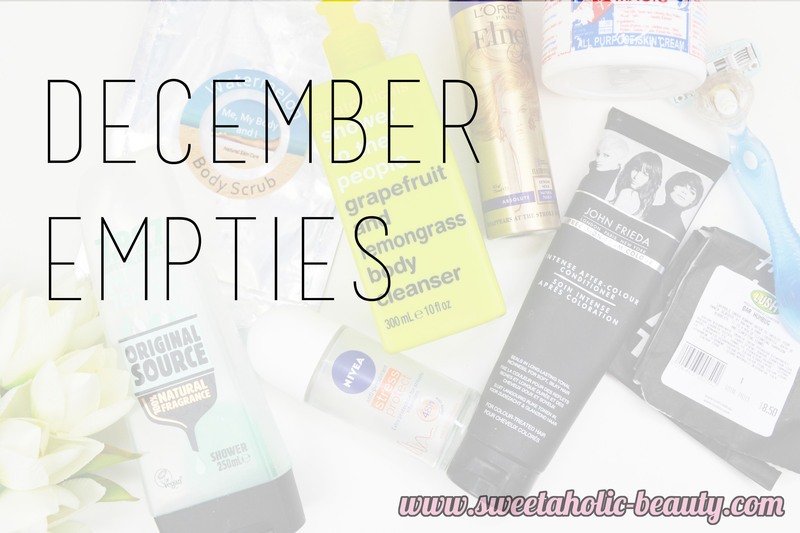 I have some of the same empties! That Anatomicals body wash doesn't sound particularly exciting, I have to say. Egyptian Magic is one of those products I've been meaning to try!